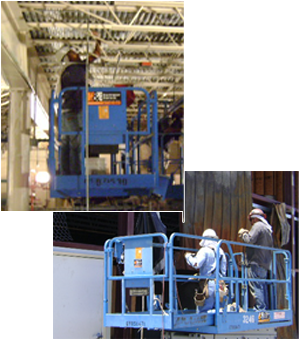 Please note that ALL SUBCONTRACTORS MUST HAVE GENERAL LIABILITY INSURANCE AND AUTO INSURANCE before they can perform any work for Gerloff Company, Inc. Please refer to our Subcontractor packet for details. If you have any questions on our company or the Subcontractor packet, please contact Victoria Hrncir at 210-490-2777 ext. 1304. We look forward to making you a part of the Gerloff Company team.